Tandem now counts 100,000 Brits using the bank to spend, save, and manage their money with its competitive cashback card. 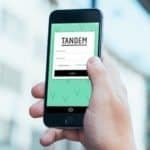 According to the platform, Tandem has seen tens of thousands of app downloads, product applications, and eager savers signing up. 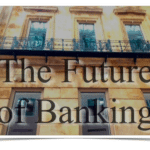 CEO Ricky Knox’s ambition is to match Lloyds Bank in terms of customer numbers in ten years time. 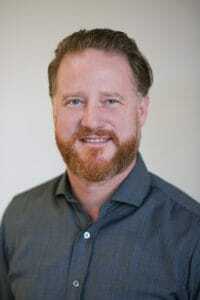 Tandem has moved from strength to strength after its acquisition of Harrods Bank in January this year. 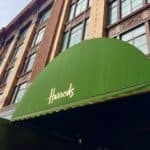 CEO Ricky Knox welcomed the Harrods Bank’s 7,000 global customers with open arms, inviting each individual into his office for a face to face meeting to discuss how they manage their money. Plenty took Knox up on his offer and remain satisfied customers to this day. The purchase also brought with it a Banking license and £80 million capital, as well as sizeable loan and mortgage books. Tandem became the UK’s leading challenger bank overnight and began helping people UK wide save, spend, and earn right away. 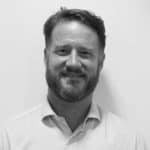 Before Tandem launched its first product the fintecher managed the “huge groundswell of interest” by placing people on a waitlist which allowed interested customers to receive early access to products and services. 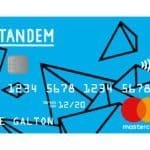 In February the waitlist was lifted and Tandem launched its first product: a cashback credit card, to the UK public. The card boasts a winning combination of 0.5% cashback on all purchases, no overseas transaction fees, market leading exchange rates, and real time in-app updates every time you use the card. 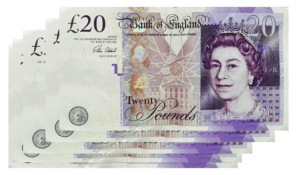 In April, Tandem savers were rewarded with a choice of three fixed saver accounts, boasting competive fixed rates for one, two, or three years. 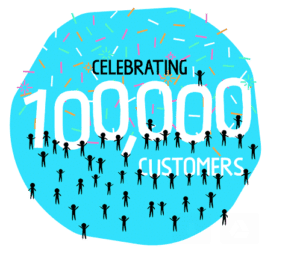 Now 100,000 happy customers are spending freely abroad, nurturing nest eggs, and managing money across all of their bank accounts. Plus, due to popular demand, another card is on the way. Just last week, Tandem added a new feature to its account aggregating app allowing users to confirm whether they are spending overseas or engaging in other potentially fraudulent activity. The “Fraud Conversation” is a new notification feature that sends a push notification when it sees a possible issue. 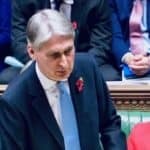 Autumn Budget: What’s in it for Fintech? 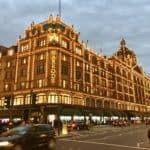 This entry was posted in Fintech, General News, Global and tagged harrods, ricky knox, tandem, uk. Bookmark the permalink.